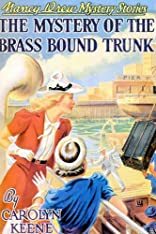 The Mystery of the Brass Bound Trunk. Nancy Drew Mystery Stories. 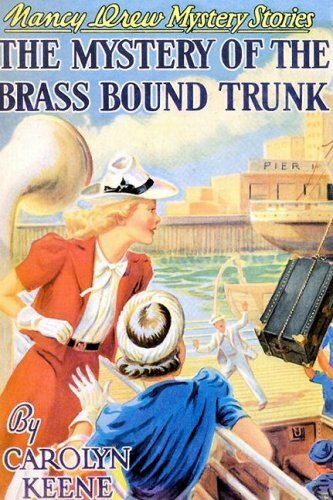 The Mystery of the Brass Bound Trunk. A trunk that Nancy receives from her father for a trip to Buenos Aires becomes the center of a mystery.